Whether it’s a child’s seatbelt, Santa, or alphabet soup, there’s always that one parent who isn’t satisfied unless they’re complaining about something ridiculous. 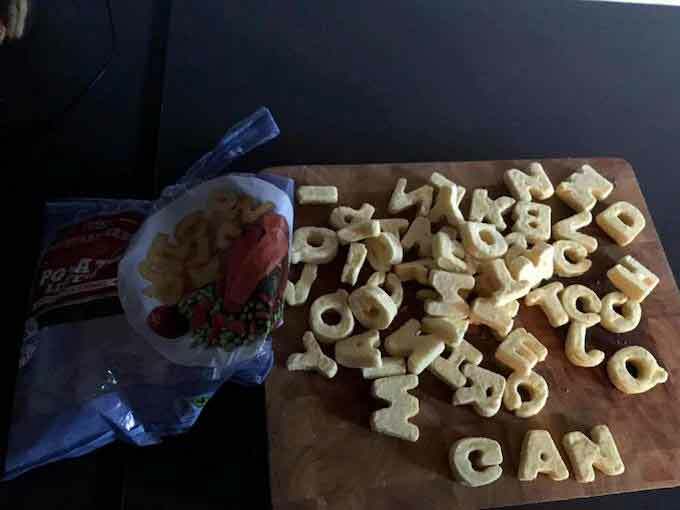 Take, for instance, the UK Mom who complained when her child’s alphabet potatoes didn’t spell out his name like she wanted it to. The boy’s name is Logan, one short word with five letters that do not repeat. Logan likes potatoes and so his Mom gives Logan alphabet potatoes, which (you guessed it) are shaped like letters. When Mom went to craft her son’s name on his dinner plate, she was furious to learn the bag didn’t contain all the letters. 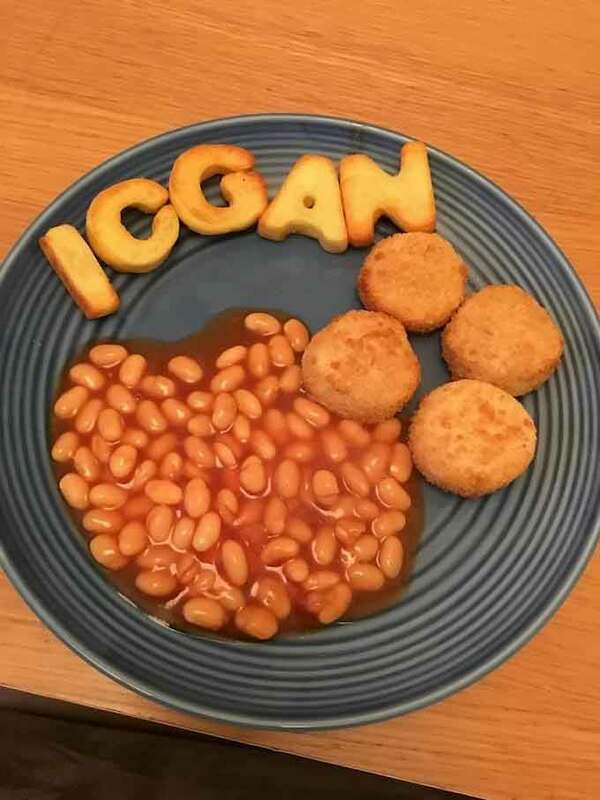 Therefore, she tried to cover the company’s tracks and spell out ‘ICGAN’ instead, but smart little Logan saw right through this farse. That was when Mom took to the internet (the tool of all hangry mothers who lack a physical soapbox and town square) and ranted to the poor social media manager that has the misfortune of managing that account. A representative from Tesco said they apologize the woman didn’t have the necessary letters, but there is no guarantee ALL letters will be included in a package. Sometimes it doesn’t take much to set people off!